Yoshi is a goofy, high energy Siberian Husky. He falls right between Gracie and Echo when it comes to pickiness. He isn’t super picky, but he doesn’t just love everything. 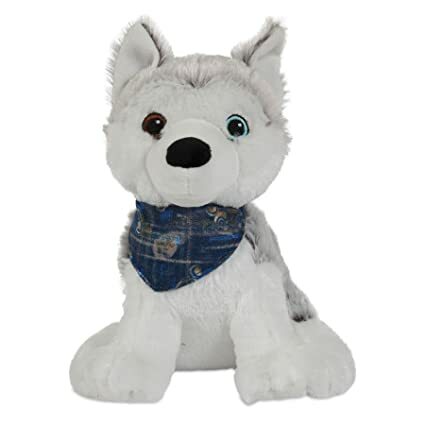 Yoshi loves his Roxy the rescue husky toy from Petmate! I got Roxy for Yoshi’s birthday and he will always pick her out from all the other toys we have in our house. I have thought about getting him another Roxy since his current one is starting to get worn out. 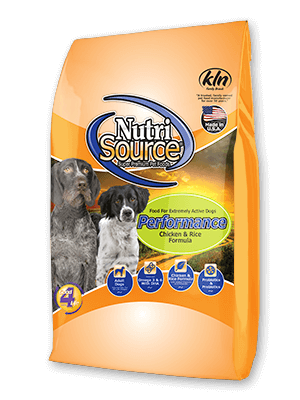 All of my dogs are currently eating NutriSource Performance dog food. I like this food for Yoshi because he is so active. The high protein and fat help to give him the fuel he needs to run and play all day! Yoshi really likes the Charlee Bear Crunchy treats. He wasn’t huge on the meaty soft treats that I use for Echo’s training, but he LOVED the Charlee Bear Crunchy ones. Is there another category that you would like to know Yoshi’s favorite of? Ask us in the comments below!